Akshay Kumar, who is currently seen as a judge on The Great Indian Laughter Challenge has come under fire for a joke he made at his co-worker, comedienne Mallika Dua. Dua was a mentor on the comedy show along with Zakir Khan and Hussain Dalal. 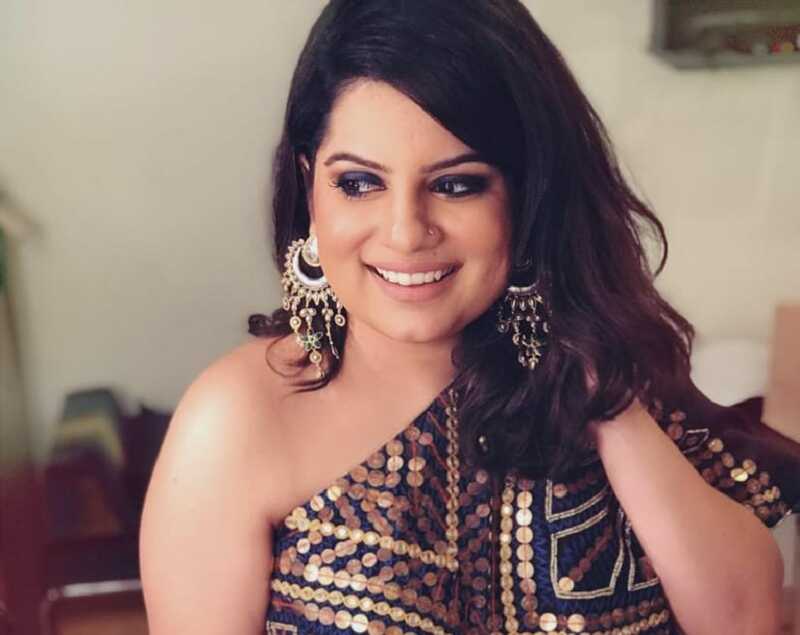 Mallika Dua. Image from Twitter/ Mallika Dua. The format of the show requires the mentors and the judge to ring a humongous bell that is placed on an elevated platform. Impressed by a contestant's performance, the mentors along with Kumar get up to ring the well. Just when Mallika reaches for the bell, Akshay jokingly says, "Mallika ji aap bell bajao, main aapko bajata hoon." Vinod Dua lashed out at the star for his irresponsible behaviour saying, "I am going to screw this cretin Akshay Kumar for telling his co worker Mallika Dua that “aap bell bajao main aap ko bajata hun” at 5:26.This is his sense of humor and language. Star Plus..wake up.."
Mallika, too, expressed her discomfort with Kumar's comment on social media. Kumar is yet to respond to the criticism. Earlier, reports of Khan, Dua and Dalal being replaced by filmmaker Sajid Khan and actor Shreyas Talpade had surfaced. Dua has deleted her tweets in which she had spoken up about Kumar's remarks. She put out a tweet clarifying that it was because of all the abuse and cyber-bullying that she decided to take the tweet down.